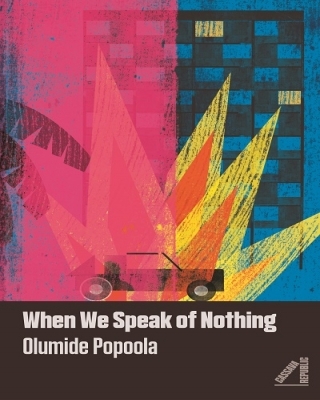 #LiterallyWhatsHot: Exploring Serious Themes in a Fun & Light-Hearted Manner - A Review of Olumide Popoola's "When We Speak of Nothing"
Life is often not a simple case of black or white. It is a lot more complex than that -with various shades of grey in between. We may need to ‘wear other people’s shoes’ a bit to understand how their life experiences have influenced and shaped their values, belief systems and characters. The introduction Olumide Popoola‘s novel, “When We Speak of Nothing“ is unique. It explains how two people walked with a friend who wore a hat with two different colors on each side. Thereafter, they got into a heated argument over the color of the hat. They were both right because they saw different sides, and thus different colors, of the same hat. This shows that individuals can have the same experience or interaction, but give different accounts of it. And all of them could be right! It depends on the angle or perspective from which they looked. “When We Speak of Nothing” throws light on the challenges faced by a young boy, Karl. Growing up in London, under the care of his ailing single mother, he finds friendship and acceptance with a schoolmate, Abu, and his family. While his mother is hospitalized, he discovers that he has a father and extended family members he knew nothing about. He decides to take a chance, travel with a Paternal uncle to Nigeria, and meet them. He could not resist discovery of this previously unknown element in his life. The trip is laden with secrets and twists that keeps one guessing. 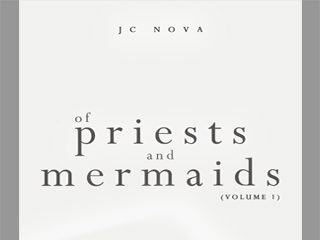 The author’s description of the characters is graphic and lucid. The words drew me in and I was not a mere observer in Karl and Abu’s journeys. I liked Uncle Tunde and Mama Abu. Uncle Tunde struck me as the typical optimistic, family friendly Yoruba man. He is always willing to assist and help provide a happy ending and that made him give promises and assurances that were often beyond his power to actualize. Mama Abu comes across as a strong female character with strict parenting rules, a high sense of discipline and integrity. The book explored serious themes in a fun and light-hearted manner. 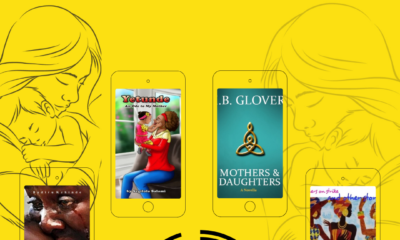 Racism, discrimination, bullying, peer pressure, family upheaval, friendship, child caregivers, sibling rivalry, gender identity, environmental degradation and oil pollution are some of the subthemes in this novel. 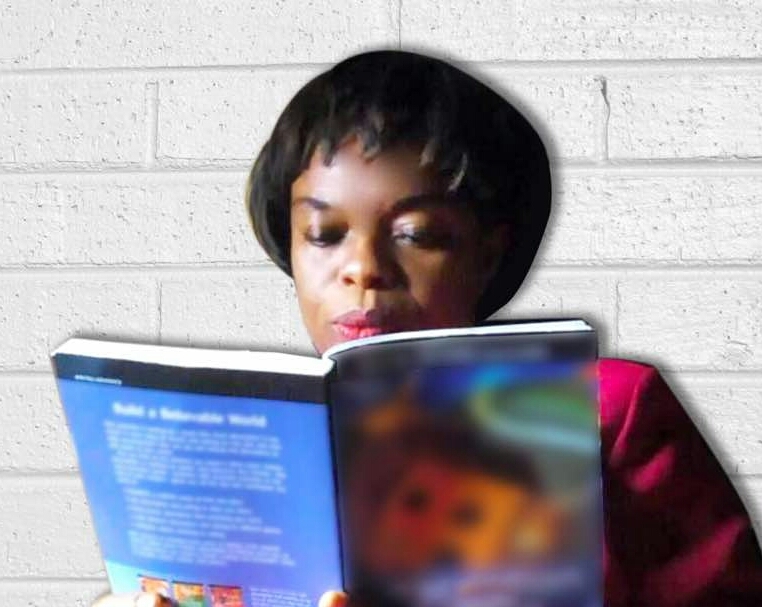 Olumide Popoola uses street language that is appropriate for both the UK and Nigeria. The author easily crosses over from discussing life as a black teenager in the UK to the sights and sounds of Nigeria as experienced by a child visiting Nigeria for the first time. His account of Karl’s visit to Nigeria – the heat, the noise – was epic. I like that the author weaves the plot around true life historical events like the Ken Saro-Wiwa struggle in the Niger Delta region of Nigeria and London riots over the extra-judicial killing of a black youth. This shows the period in which the novel is set, makes the story believable and gives the novel a historical feeling. I came to the conclusion after reading this story, that families should communicate more. Rebecca got pregnant for Karl while running away from home in protest. Karl also liked to run away from issues to avoid confrontation. Lack of communication breeds distrust and is a major cause of family upheavals. I realized more that our choices are influenced by family and friends. Loyal friends are a positive influence in people’s lives and can provide the stability and strength they need to face difficulties. I shudder to imagine how Karl may have turned out if he did not find friendship and acceptance in the Abu household. When We Speak of Nothing is well written and very witty. The author displayed a mastery of the craft of story-telling. There are no distracting typos and grammatical errors. This suggests that the book was professionally edited. I enjoyed reading the book. I liked the interjection of dictionary definitions in some subsections of the book. 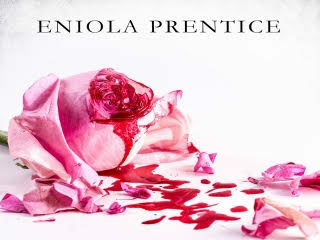 It has a few graphic romantic scenes and discusses some sensitive issues in a mature and entertaining way. I will recommend this book to adults. You can get a copy of “When We Speak of Nothing” on Okadabooks. Click Here. C.A. Mbadugha‘s debut short story collection “Beyond the Trial” won the 2017 Samuel Ajayi Crowther Award for best Christian Fiction. She tries to balance family and work commitments with book and manuscript proofreading, editing and reviews. She is presently trying to rouse her muse to write a sequel to “Beyond the Trial”. The stories in “Beyond The Trial” are published on Okadabooks as stand-alone novellas. They are: Erased Reproach, Rude Awakening, Shadows of the Past.